What would you make if art supplies came to your door this September? ArtSnacks is a monthly subscription box containing full-size, high-quality art supplies – curated to inspire creativity! Every month, you’ll receive new products, limited-edition tools, exclusive supplies, and useful techniques all in one snack-sized box. The September 2017 Box is going to be extra special – it's going to feature a totally new product and an ArtSnacks Exclusive! 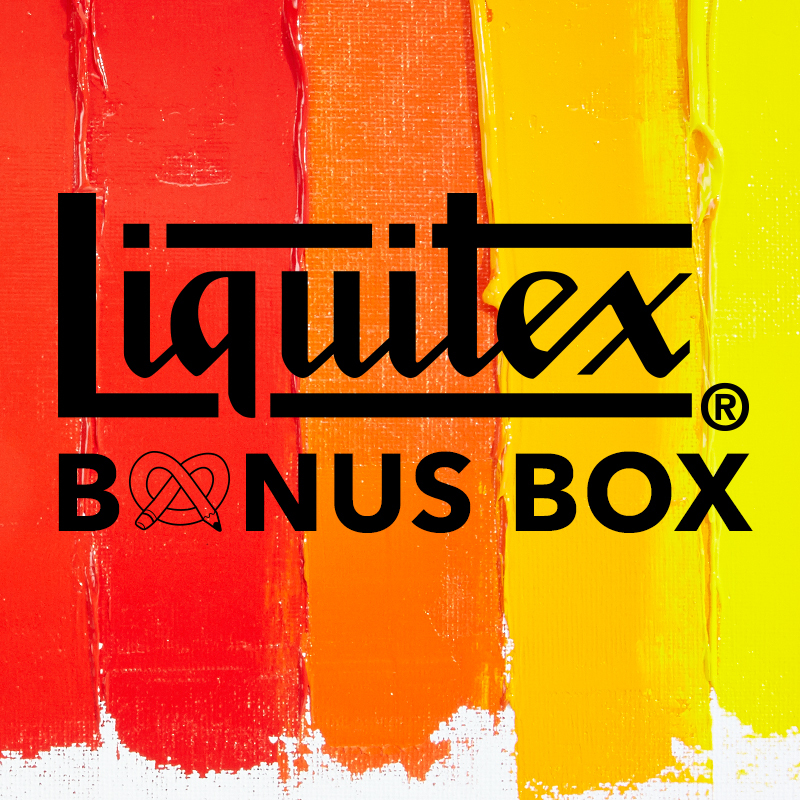 We’re also excited to announce that every ArtSnacks subscriber who receives a September Box will also receive a complimentary Liquitex Bonus Box.